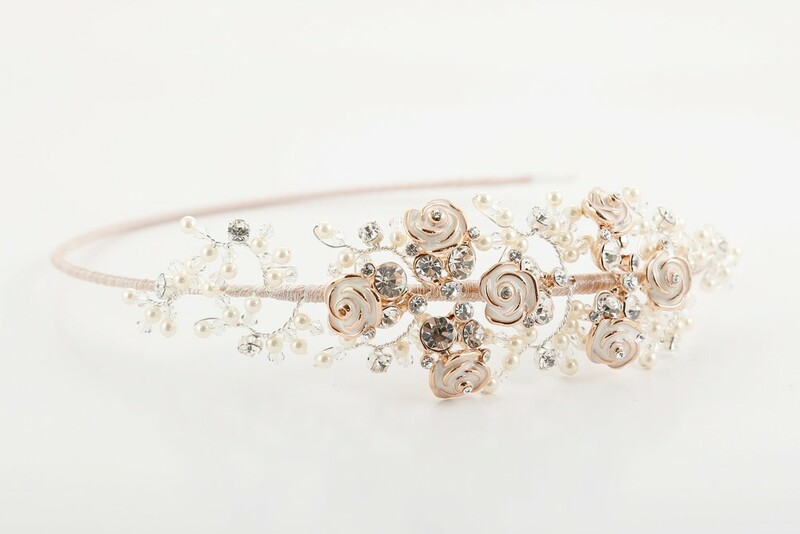 Our online store has a wide variety of designer bridal shoes, evening shoes and bags from on-trend designers to make you stand out from the crowd and look utterly fabulous on your big day. 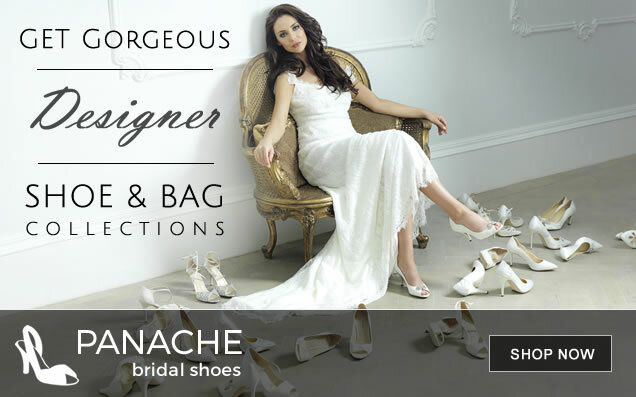 Huge collections available featuring bridal shoes and bags from Pink, Benjamin Adams, Irregular Choice, Badgley Mischka and Clear Bridal we're sure you'll find something you love. 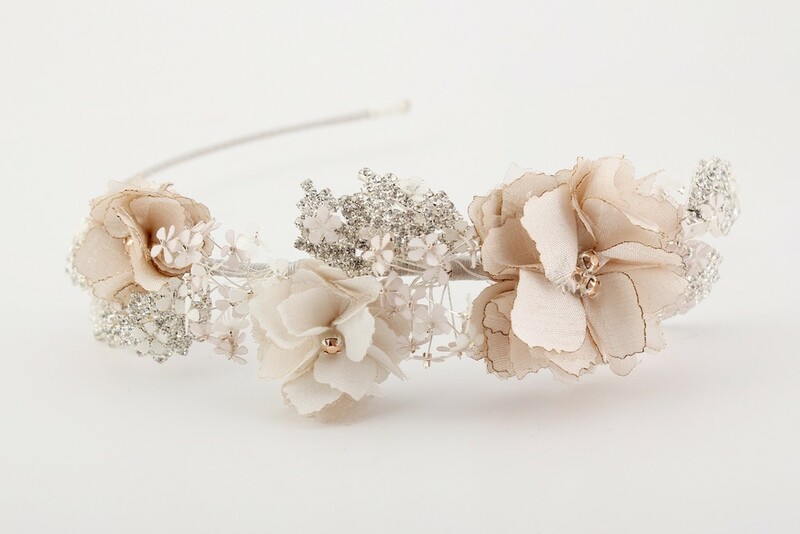 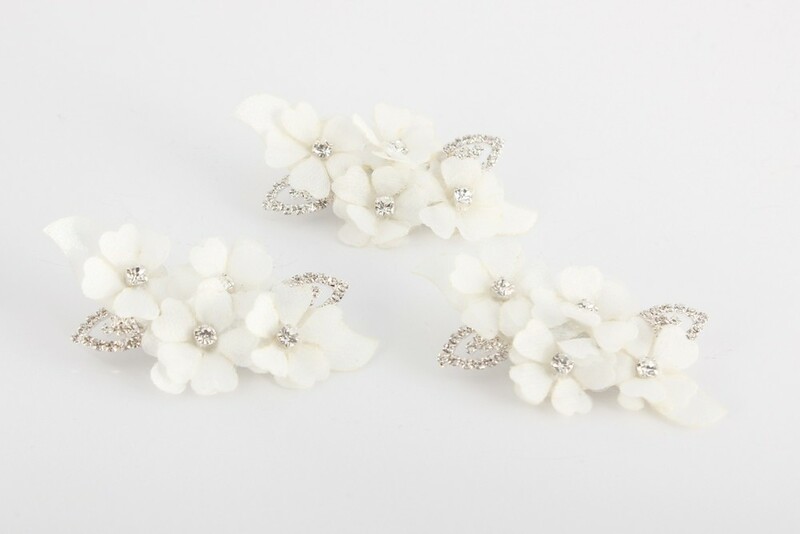 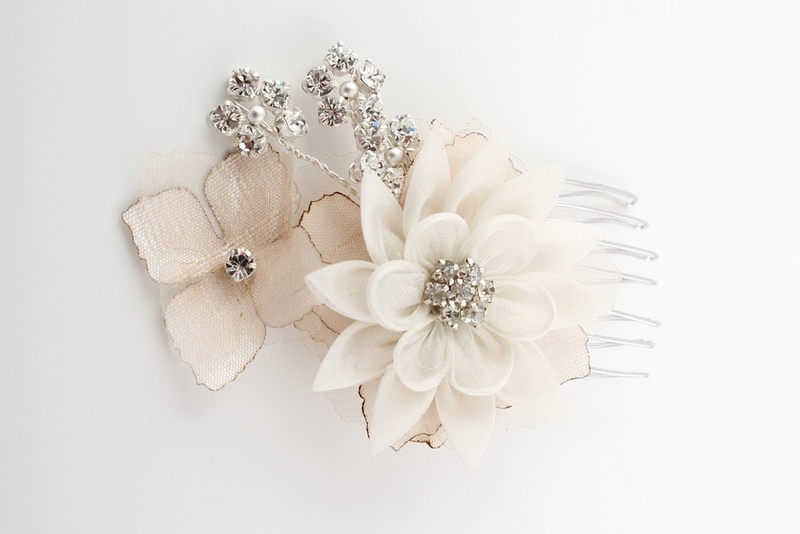 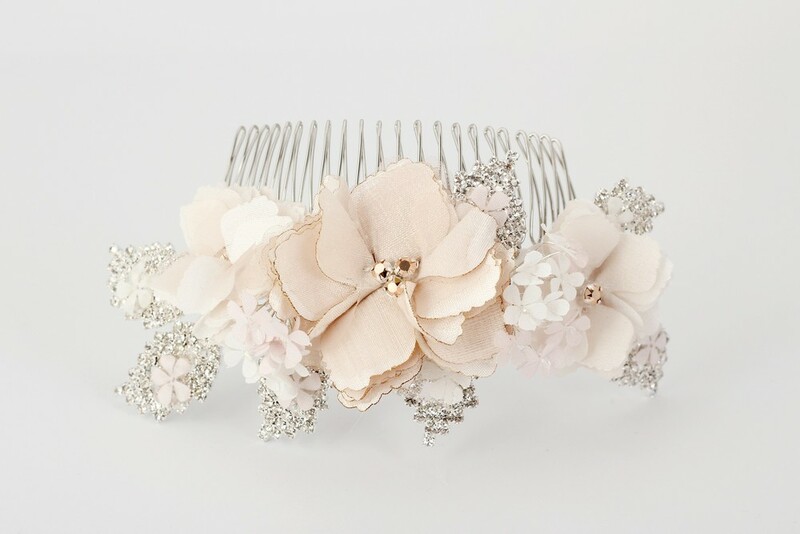 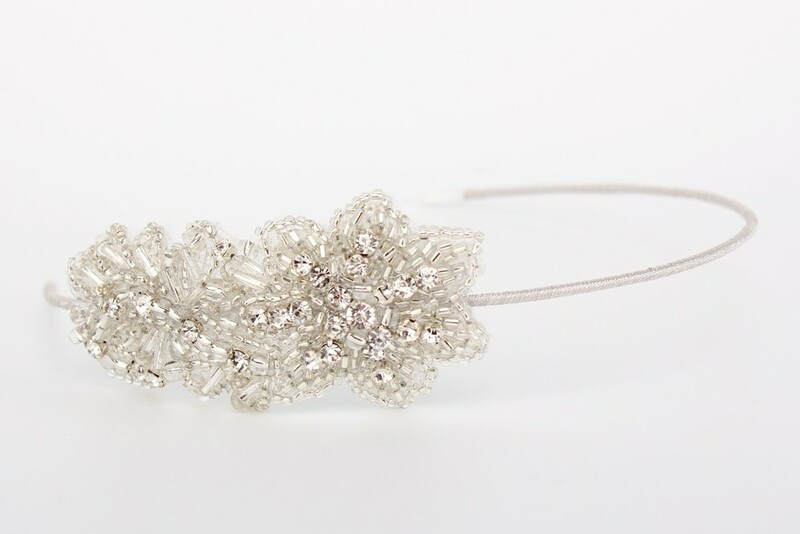 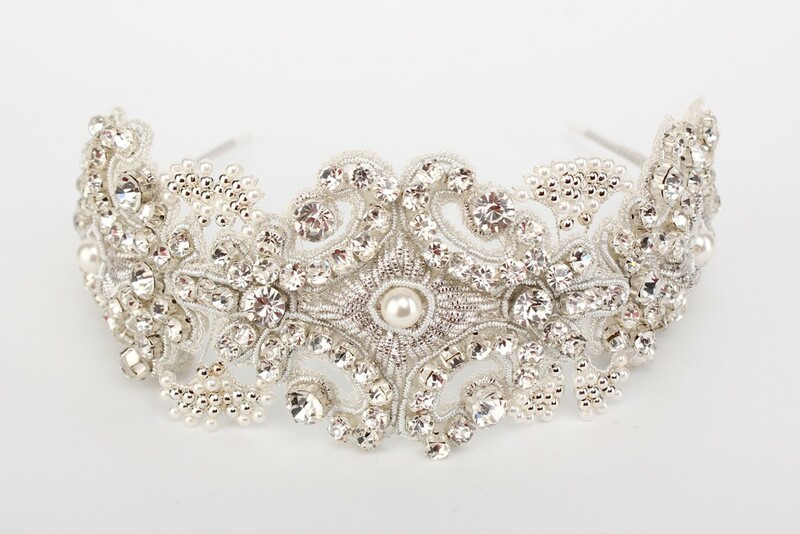 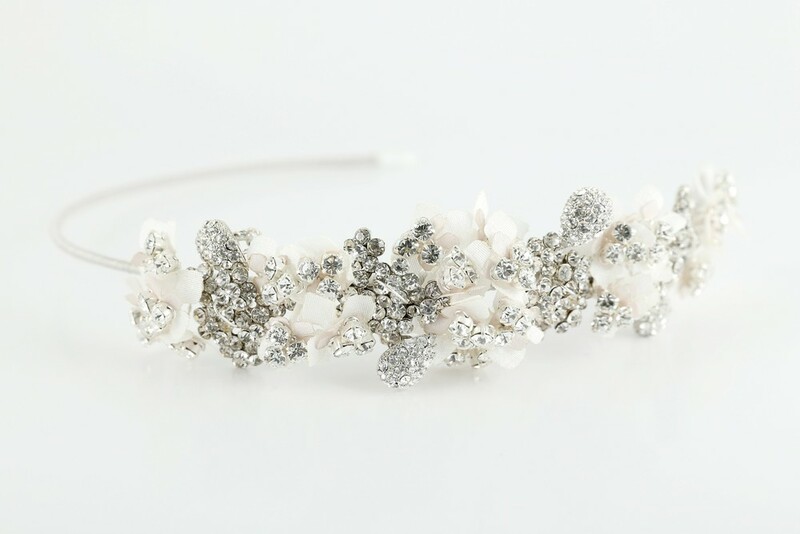 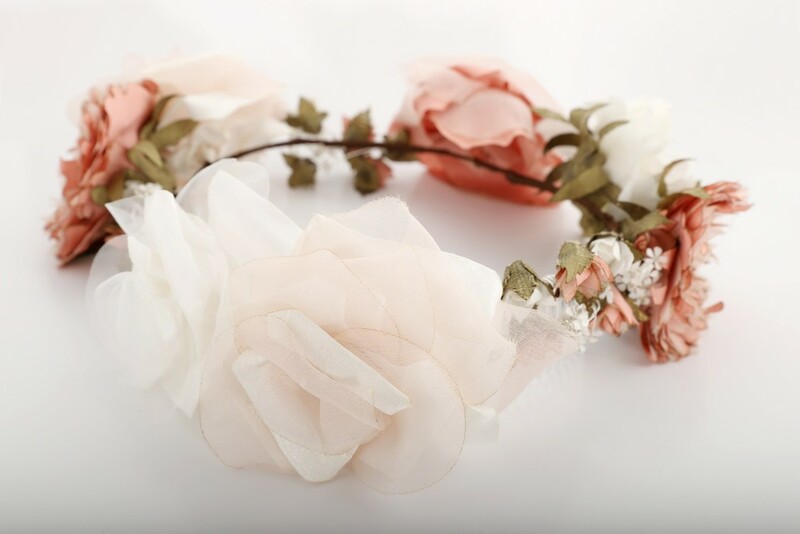 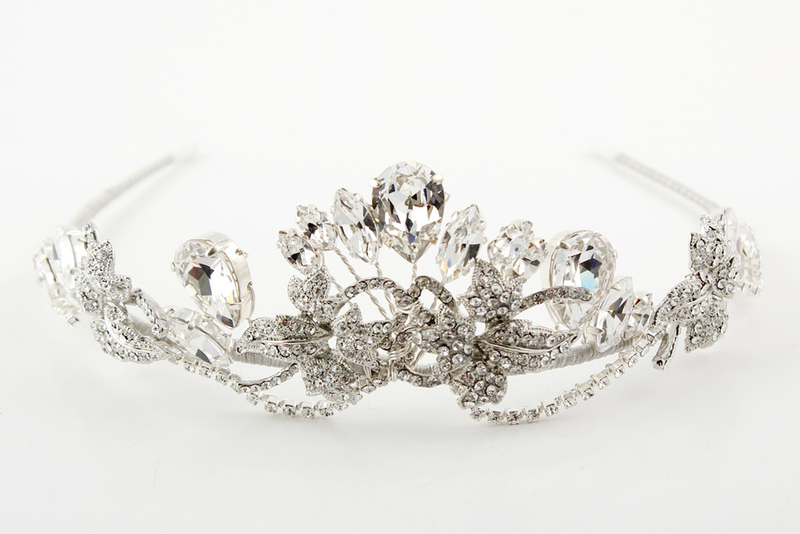 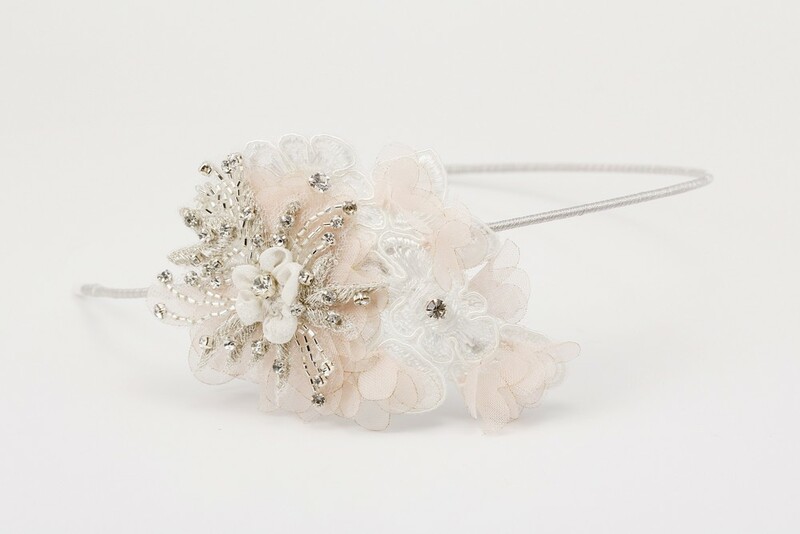 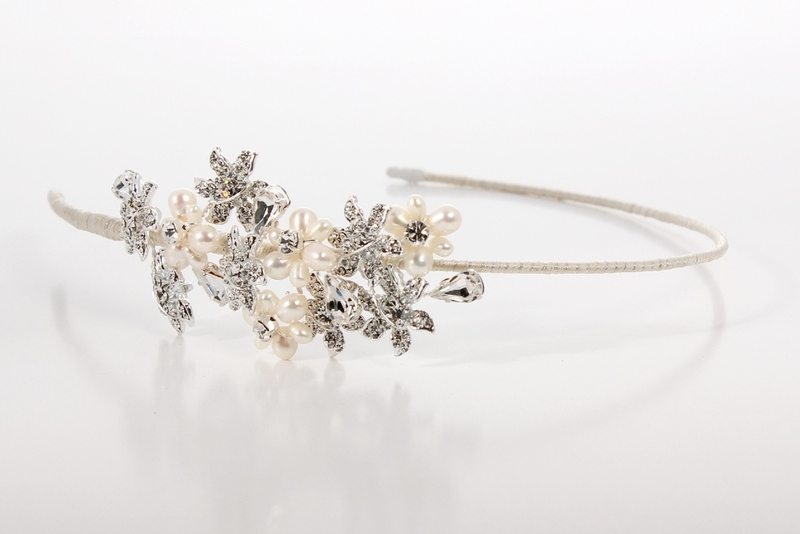 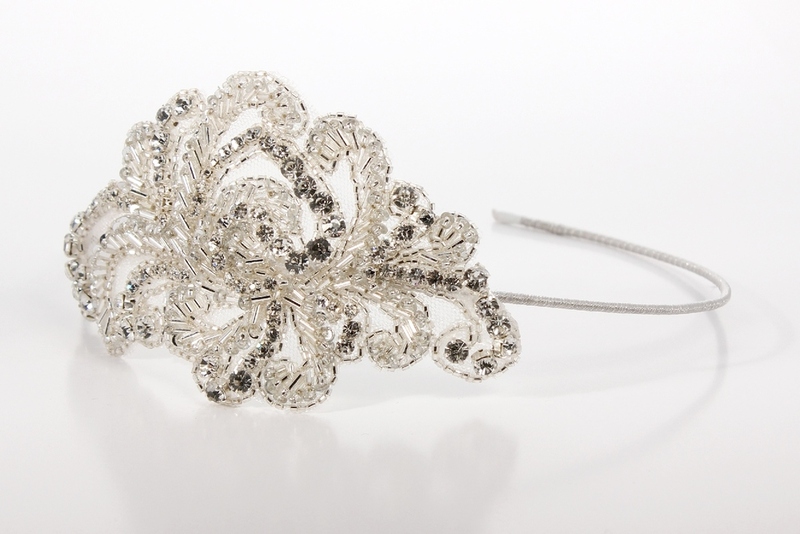 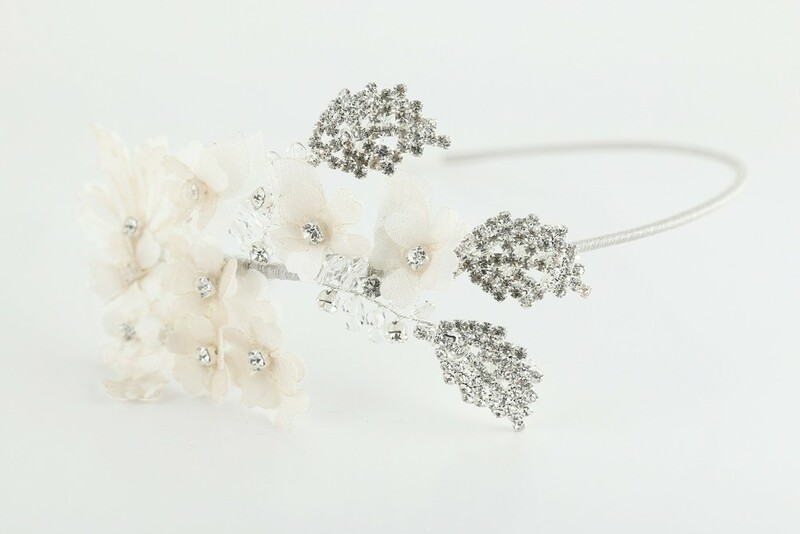 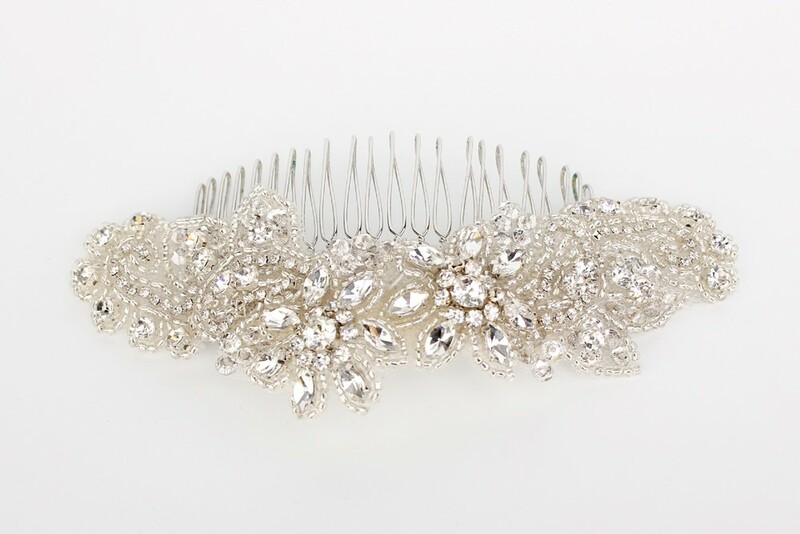 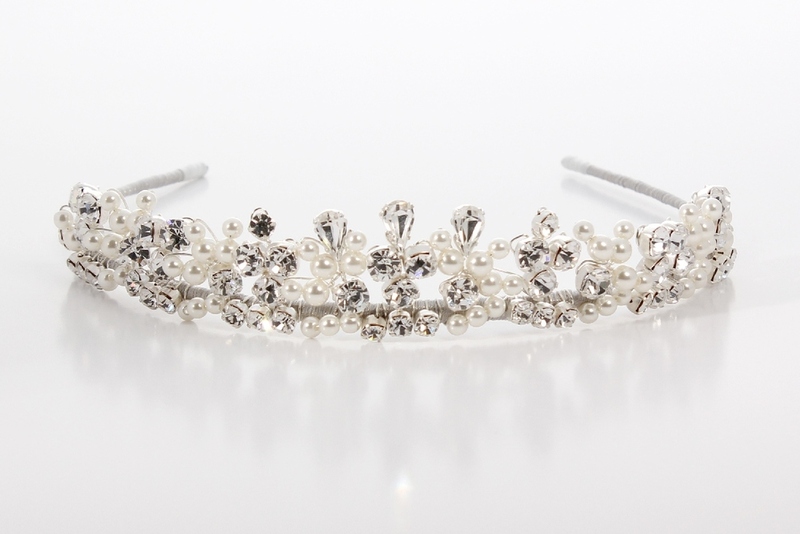 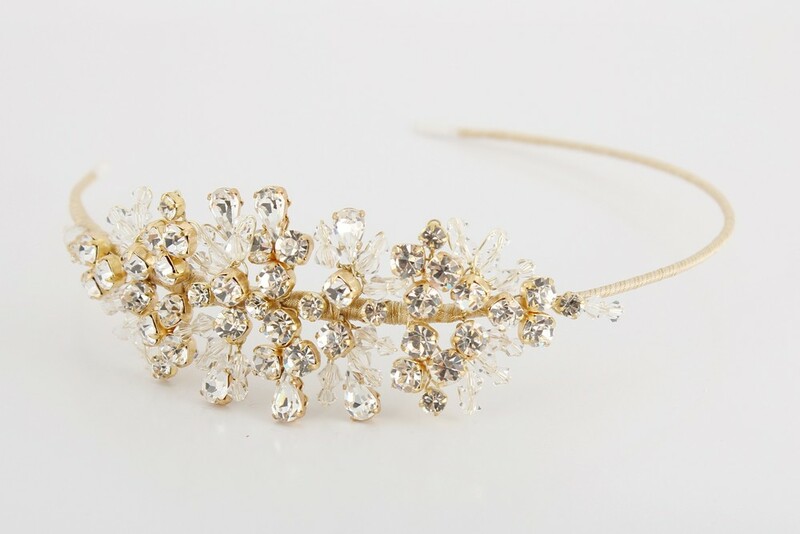 Each band is made by hand especially for each tiara to ensure the perfect fit for you and your day. 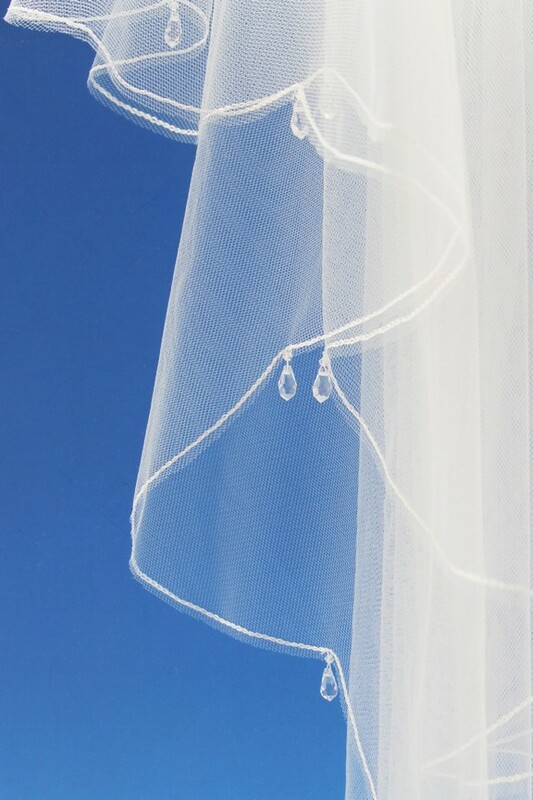 Coated in soft threads, each band can be worn all day without any discomfort. 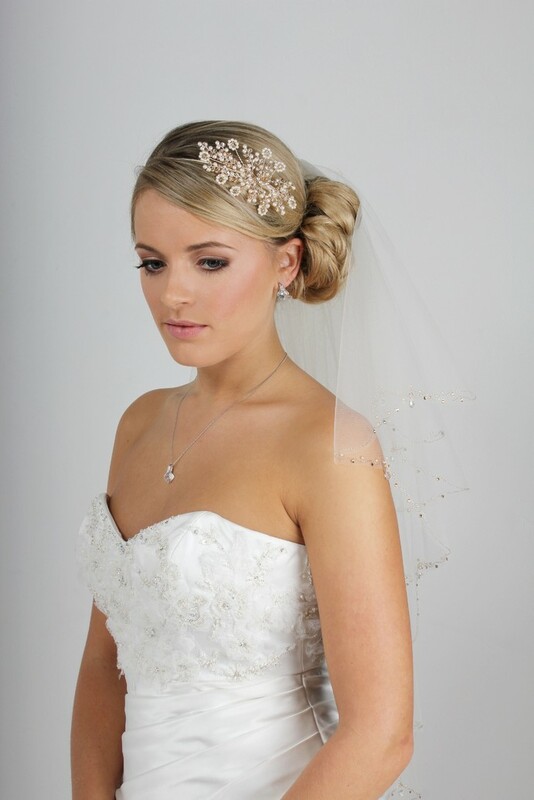 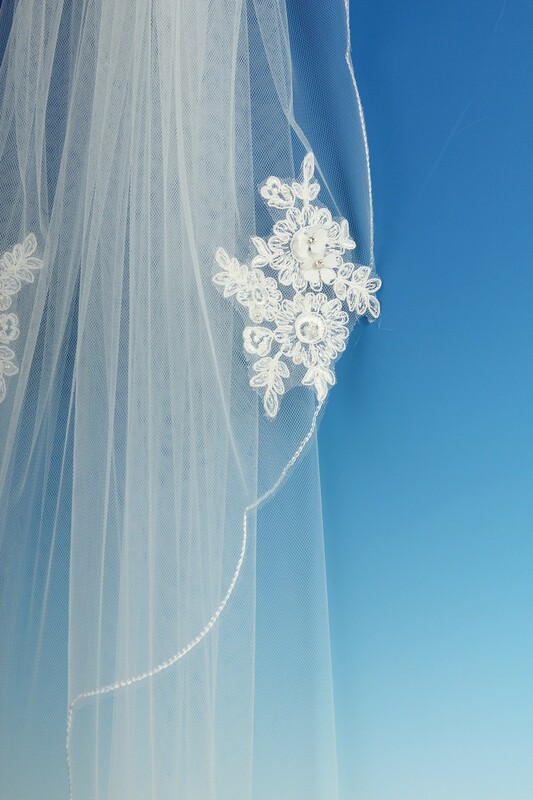 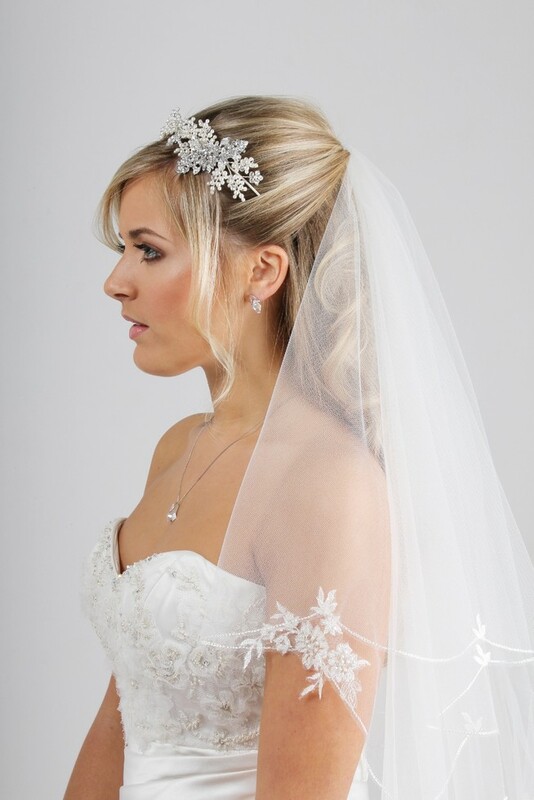 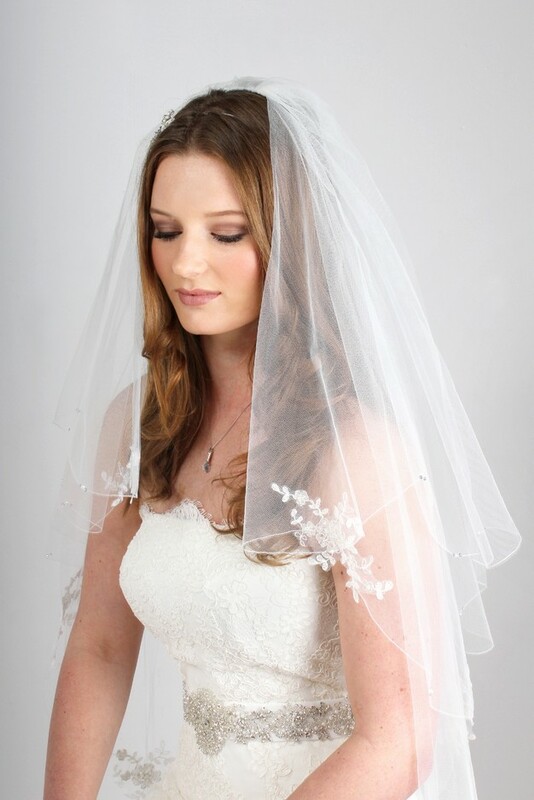 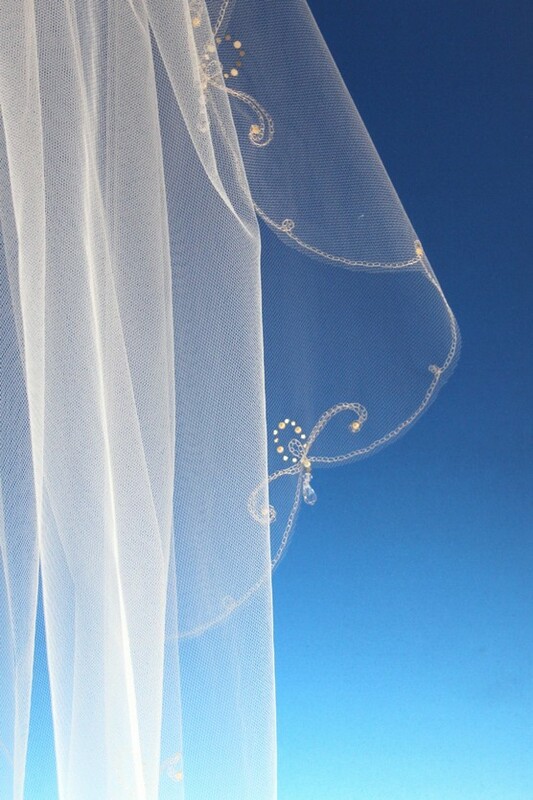 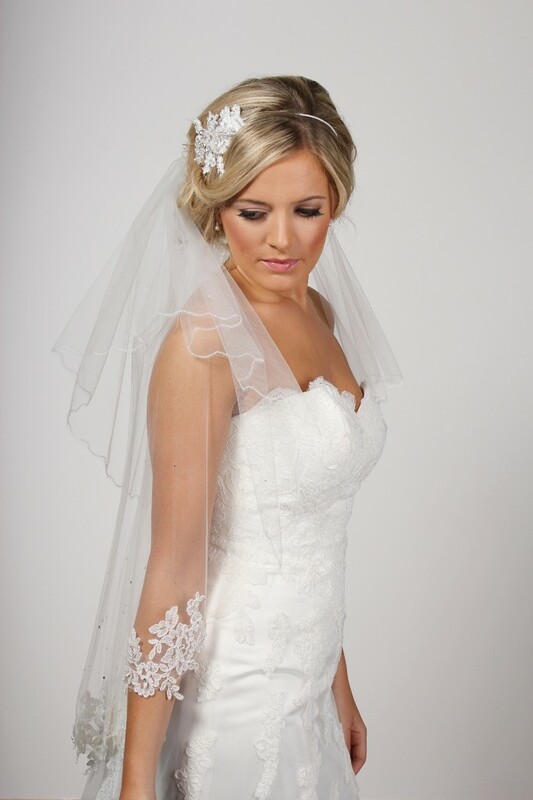 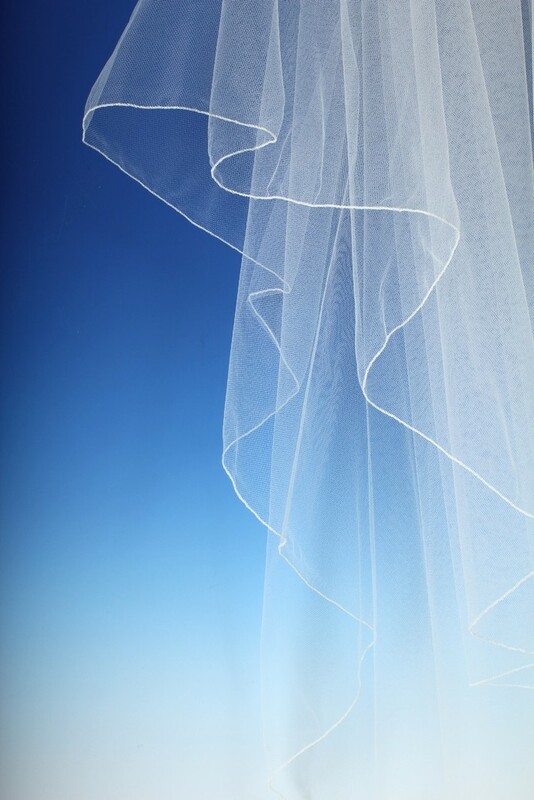 Wedding Veils are so important in completing your look on your wedding day, and transform you into a bride. 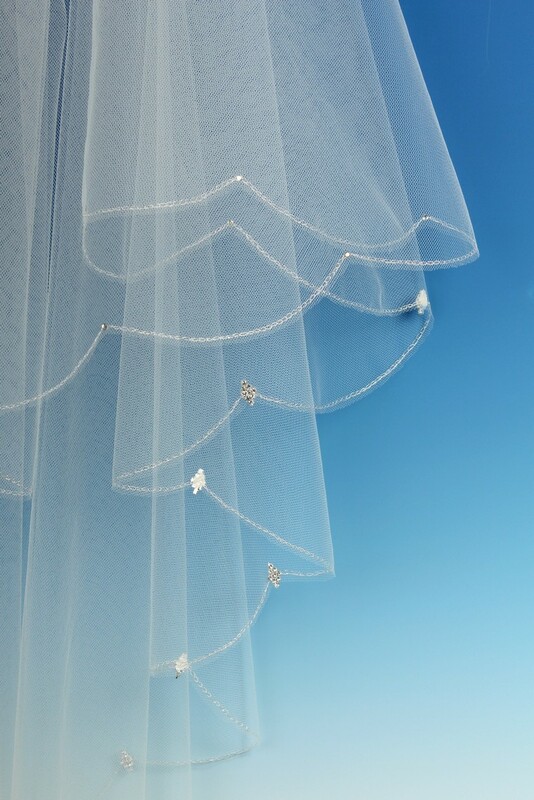 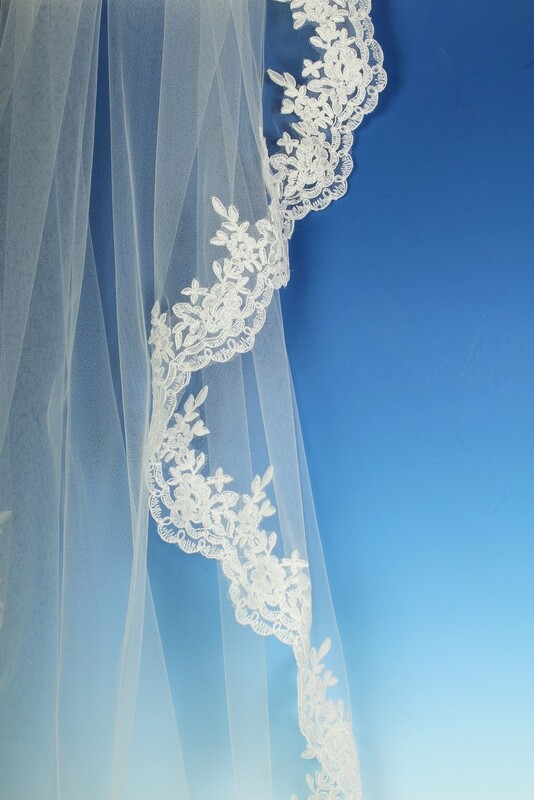 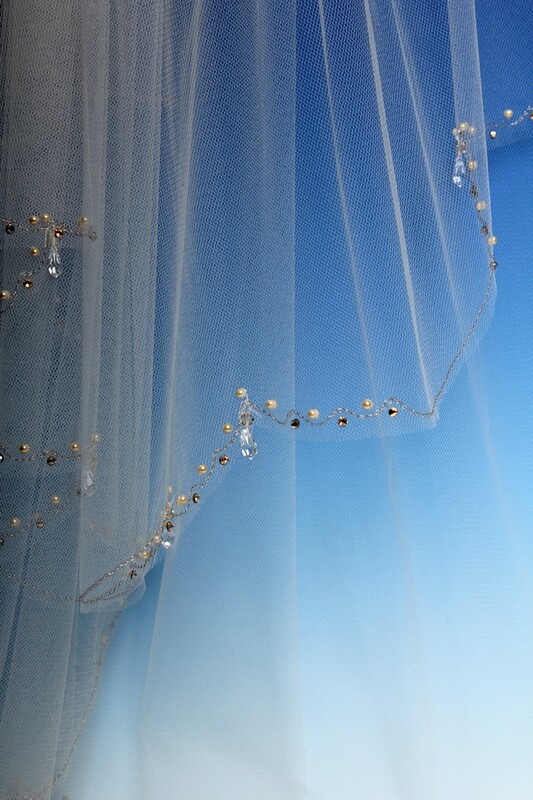 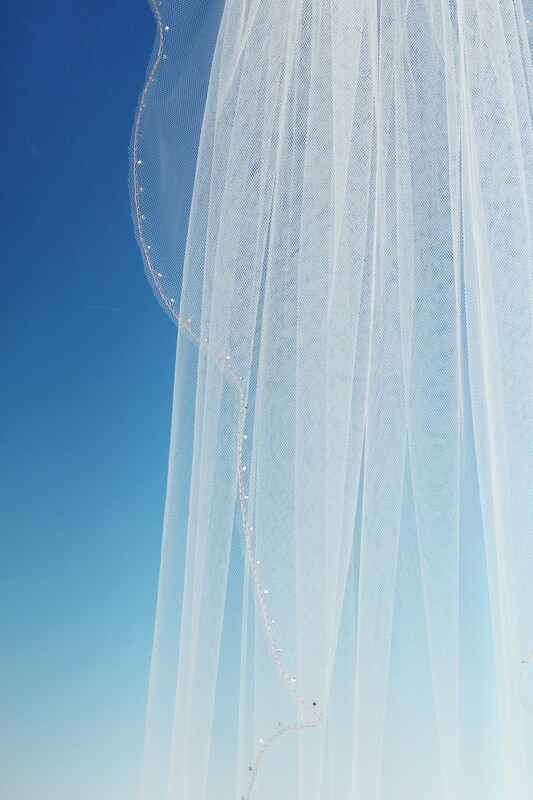 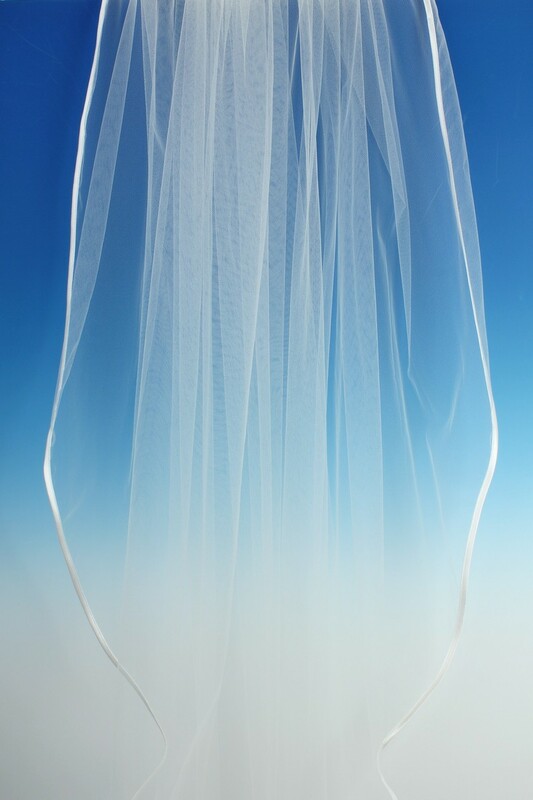 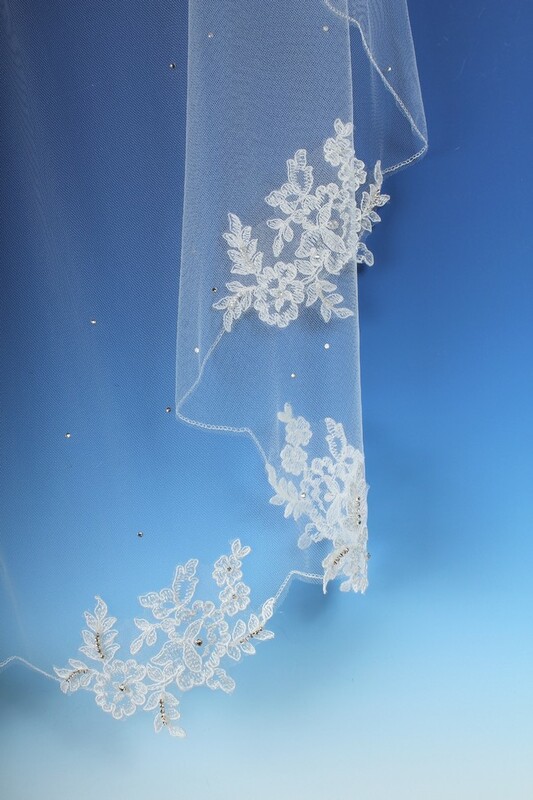 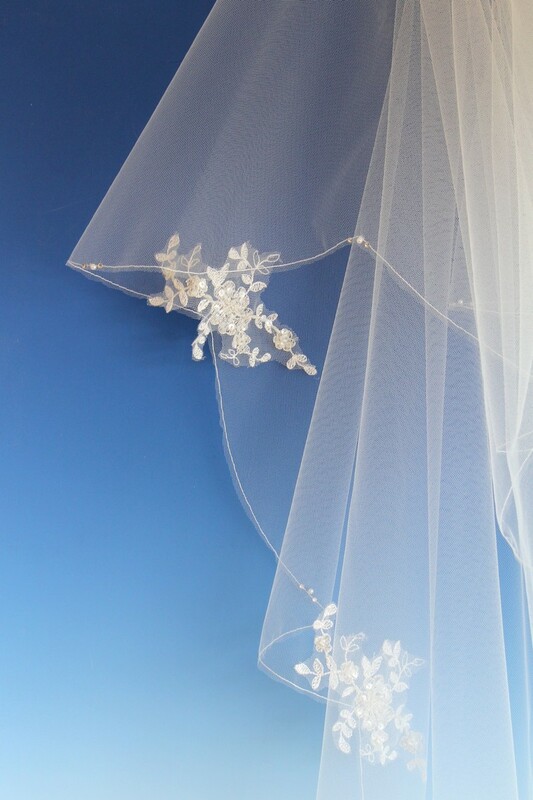 Made from fine English tulle, with endless shapes, edgings and scatters, there is a veil to suit every bride and every wedding.